The Dragon Ball hype train continues with its lack of brakes, this time with news that should please fans who prefer fighting games to RPGs. Jiren, one of the strongest characters in the series, is reportedly joining the Dragon Ball FighterZ roster. As one of the most requested characters to join Dragon Ball FighterZ, it’s almost no surprise that Jiren would be added. The primary antagonist of the Tournament of Power was revealed to be coming to the roster thanks to a scan posted on Twitter of this week’s Shonen Jump. Now hold your horses for a moment. If this makes you think that season 2 is confirmed, you would be wrong but probably not far off. 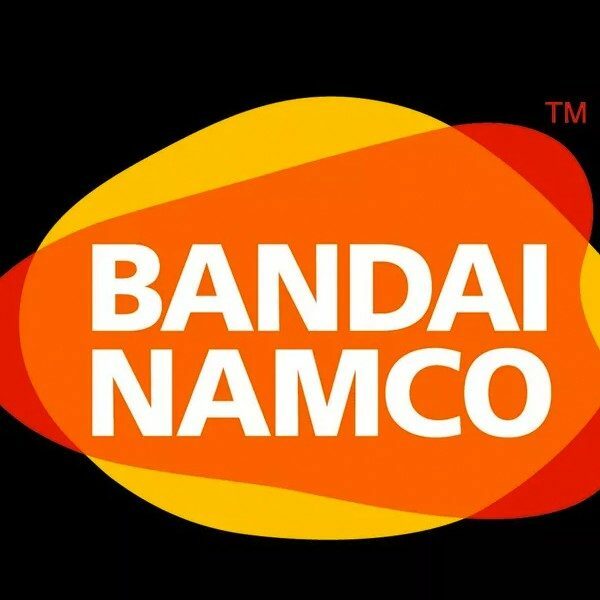 While there has been no explicit announcement for a second season of DLC, Bandai-Namco wouldn’t just break their habit of releasing characters in pairs. There is a very high chance that Ultra Instinct Goku will be announced soon as to bring the two heaviest hitters of the Tournament of Power to the roster. Considering the success of a certain movie, there is also a very high chance that the latest incarnation of Broly and Super Saiyan Blue Gogeta will be added, just like they were in Xenoverse 2. While this is all speculation, we’ll know for sure very, very soon. Probably next week soon. 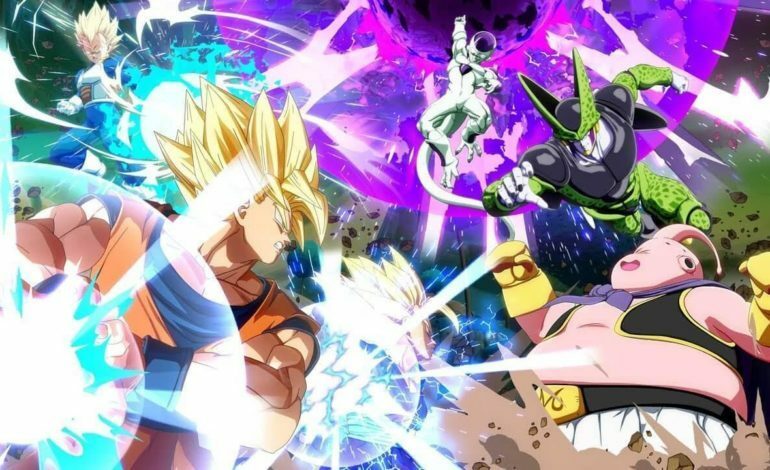 If there is a time and place to reveal that there will be a second season of DLC for Dragon Ball FighterZ, it’s at the finals for the global tournament for the game. On January 26 the Last Chance Qualifiers will begin and on January 27 the World Finals will kick off. Even if we don’t get confirmation for season 2, we’ll probably be getting the release date for Jiren at the very least. You can visit the website for the Dragon Ball FighterZ world tour here.